What’s a birthday party without a little cake? What’s a birthday party without some candles? What’s a birthday party without some cards? 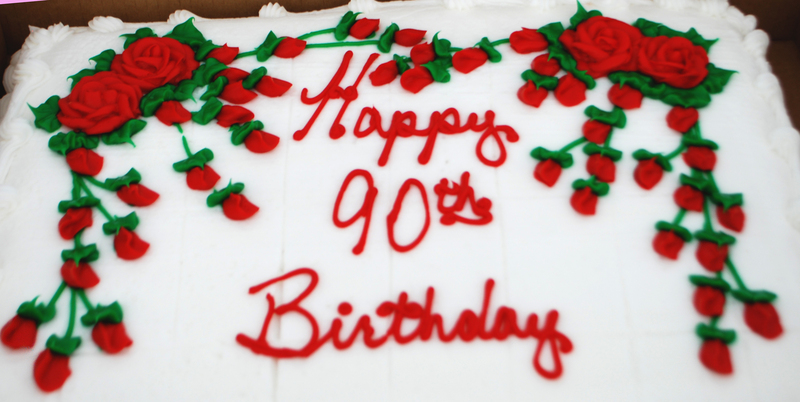 How do you truly celebrate 90 wonderful years of living? How do you have a birthday party that shows how much you love someone? June 9, 2010 is the day my grandmother turned 90! As with every year, the “girls” took her out for lunch. 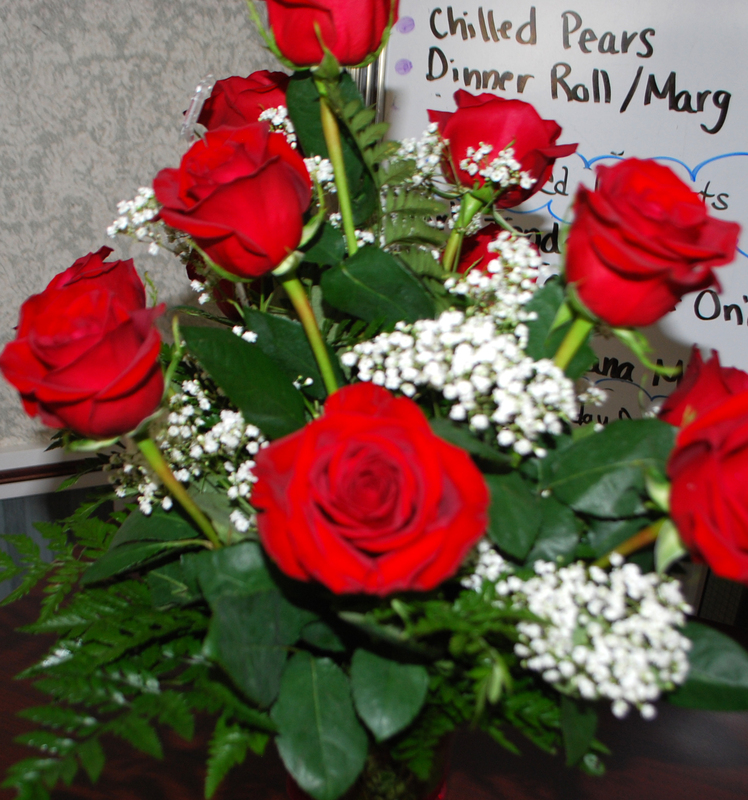 We’ve celebrated many birthdays for my grandma at various tea rooms across central Iowa. As the years have passed, we’ve stayed a little closer to home enjoying delicious food, splurging on dessert, and buying home decor. 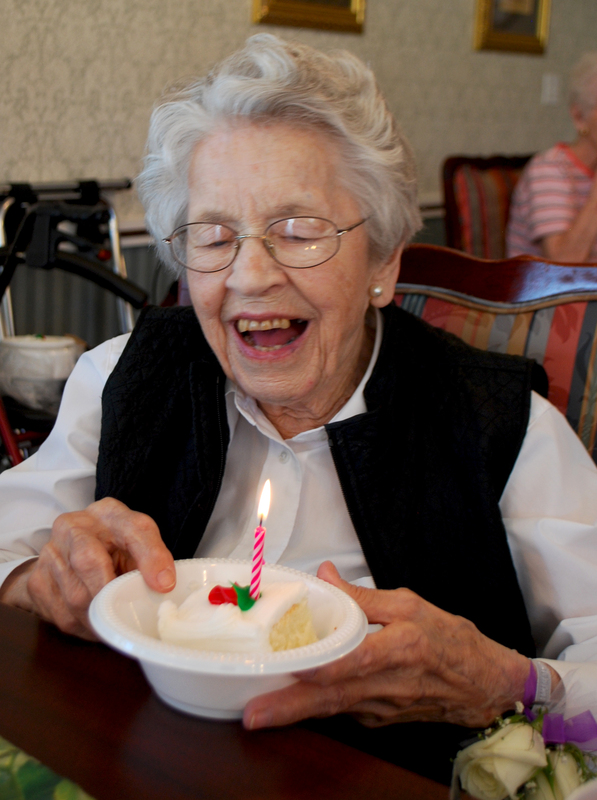 This year, we ended the day with a birthday party at my grandma’s assisted living facility. We brought in sheet cake and sang ‘Happy Birthday’ to the birthday girl. She got lots of cards and well wishes on the great accomplishment. Ninety years is amazing. It’s amazing to see a woman who has experienced so much life. She’s something to aspire to. Not just in years but in mentality and spirit. She’s a fun spirited ‘ball of fire” with ears like a mouse. Her body may not move as quick as it used to, but her spirit hasn’t wavered. She’s quick to respond and isn’t shy when it comes to her opinion. She’s an amazing woman and is someone I look up to. This entry was posted in Uncategorized and tagged Birthdays, Celebrations, Family by Kyley Leger. Bookmark the permalink.